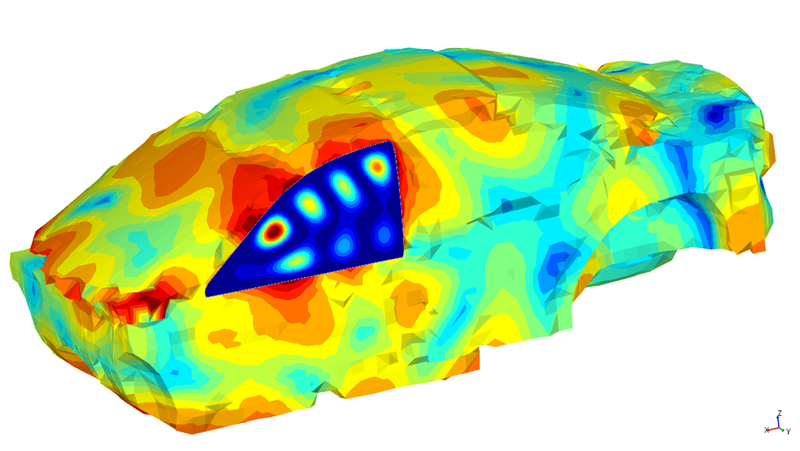 MSC Software is the recognized leader in the Automotive CAE industry, providing best-in-class modeling and optimization tools. Changing market landscape, consumer requirements and new government regulations are driving automotive industry to innovate aggressively to achieve higher fuel efficiency, improved N&V performance and reduced material costs. 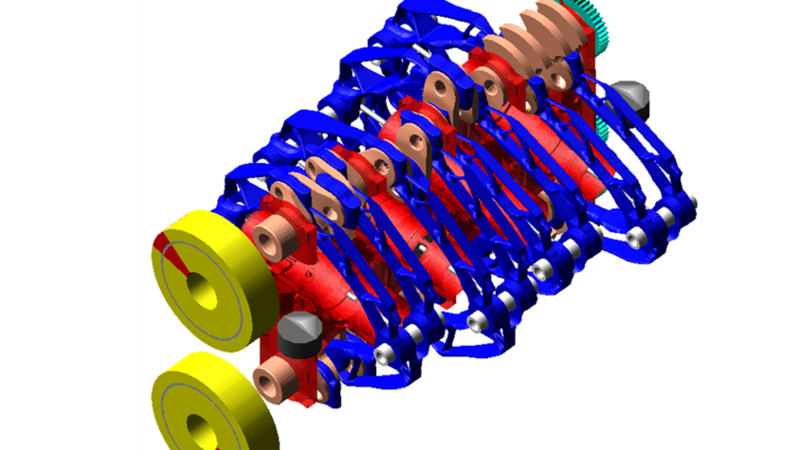 As an early adopter of new and promising technologies, the industry looks toward simulation solutions to achieve these goals. 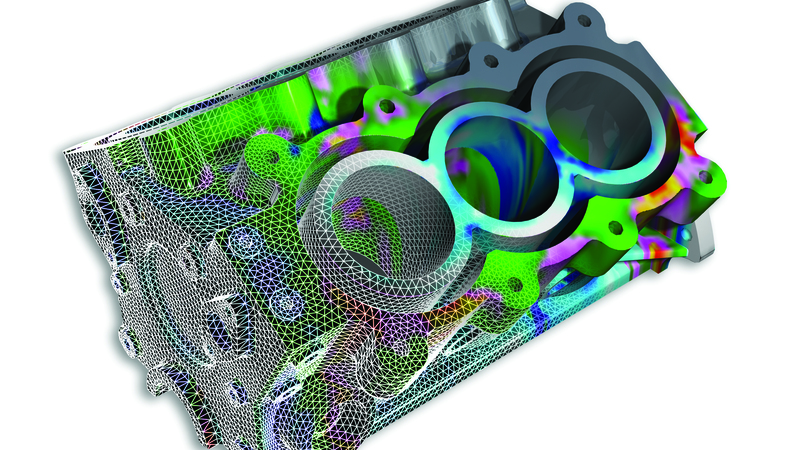 MSC Software’s solutions have been in the forefront of this revolution, especially since they are already embedded in the design and development processes at all of the major OEMs and key suppliers. In order to enable engineering departments achieve higher level of innovation more efficiently, MSC provides with all the required tools, ranging from analyzing component performance to system level design. 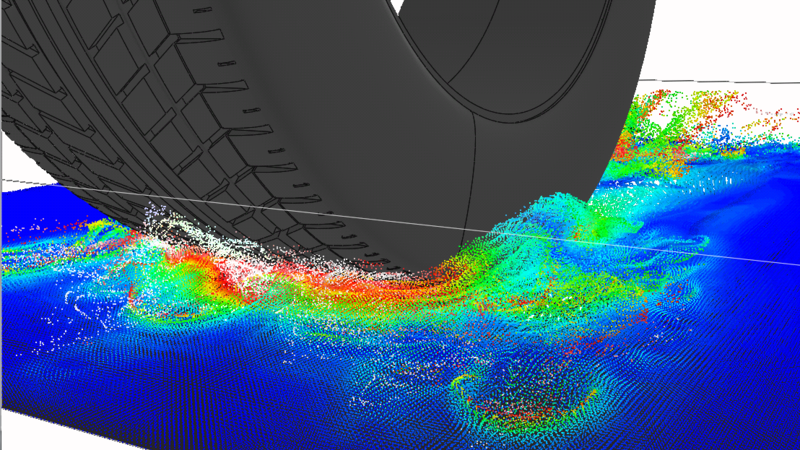 Management of the enormous simulation data generated during the design and development process is critical for automotive companies, and MSC is the leader in providing solutions in Simulation Data and Process Management. This enables companies, large and small, to capture, manage and retrieve the required data through the entire process and thus improve the throughput and efficiency of your teams. Our designers and engineers heavily rely on having not only the best software technology but also support at hand, whenever it is required to avoid any down time. In these ways, MSC Software has played a key part in helping us to achieve success and we look forward to having many more championships to celebrate."